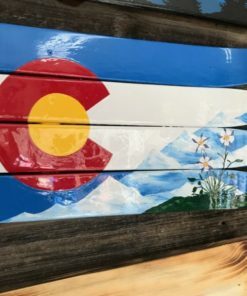 These custom, hand painted 2-pack of Ultra Premium Colorado Flag Wall Mounted 3-ring Key Hooks will add beauty to any room! 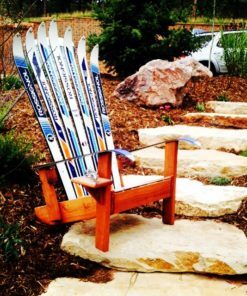 Perfect gifts for any occasion! 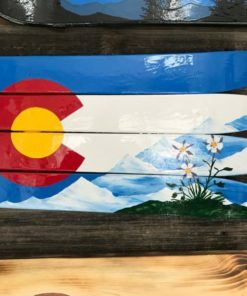 2-pack of Ultra Premium Colorado Flag Wall Mounted 3-ring Key Hooks. 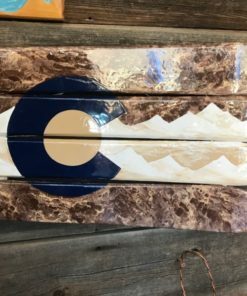 2-pack of Ultra Premium Colorado Flag Wall Mounted 3-ring Key Hooks. 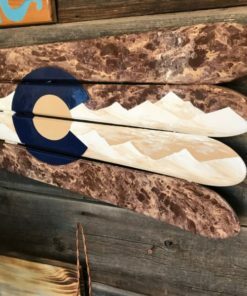 Small sized makes a perfect addition to any room in your home, cabin, condo or as a gift! 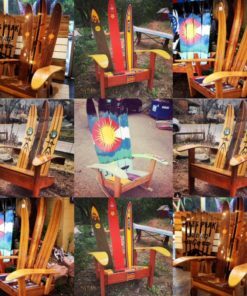 10″ Wide & 6″ Tall. 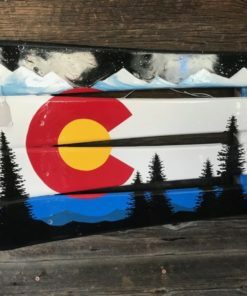 2-pack of Ultra Premium Colorado Flag Wall Mounted 3-ring Key Hooks, these one of a kind wall flags will impress in any room of the house, or make the perfect gift for a colleague, friend, or loved one! 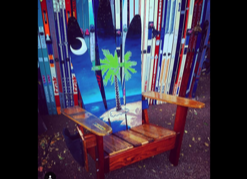 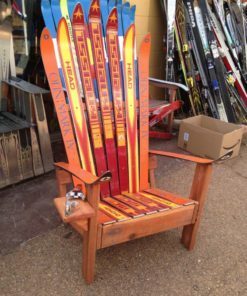 We can also do them on skis, snowboards, hockey sticks, cross country skis, wake boards, water skis or various types of wood including pine, Douglas fir, recycled pallets and more!